Der Artikel Hugo Campos: Genetic Improvement of Tropical Crops wurde in den Warenkorb gelegt. 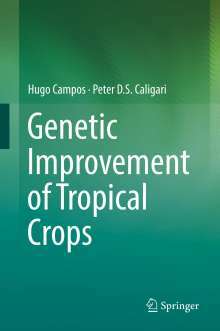 This book provides a fresh, updated perspective of the current status and perspectives in genetic improvement of a diverse array of tropical crops. The first part covers aspects which are relevant across crops, namely how to maximize the use of genetic information through modern bioinformatic approaches and how to use statistics as a tool to sustain increased genetic gains and breeding efficiency. The second part of the book provides an updated view of some seed-propagated crops, such as rice, maize and oil palm, as well as crops propagated through vegetative means such as sweet potato, cassava, banana and sugarcane. 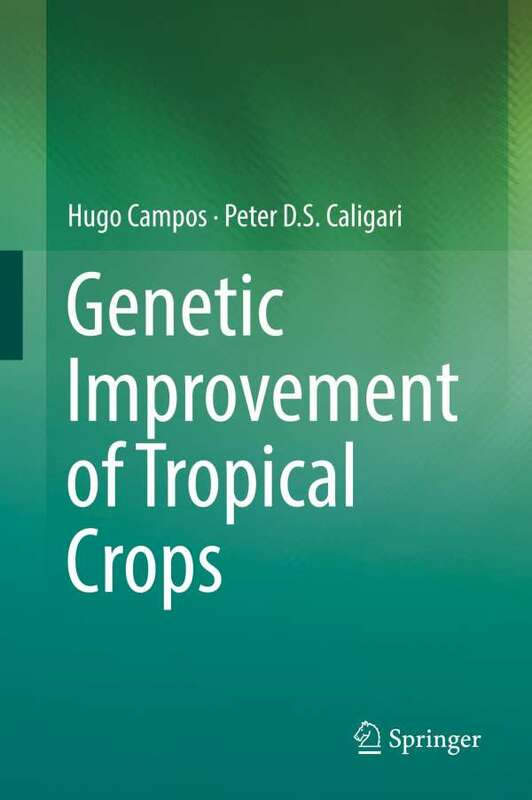 Each chapter addresses the main breeding objectives, markets served, current breeding approaches, biotechnology, genetic progress observed, and in addition a glimpse into the future for each of these selected and important tropical crops.